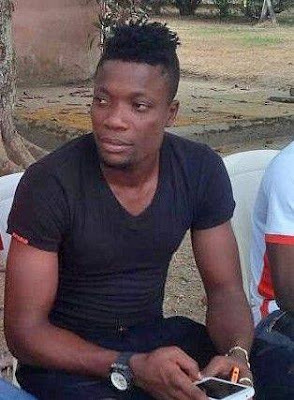 It was a day of mixed fortunes for striker, Fortune Omoniwari, as he made a goalscoring debut for Nigeria Professional Football League champions, Rangers, on match day one of the 2016/17 season against oriental rivals, Abia Warriors, but ended the match on the losing side, in front of the home fans. Abia Warriors claimed a famous 2-1 victory over Rangers. Interestingly, it is the first time the Umuahia side will claim maximum points in Enugu since the emergence of their rivalry in the top flight. 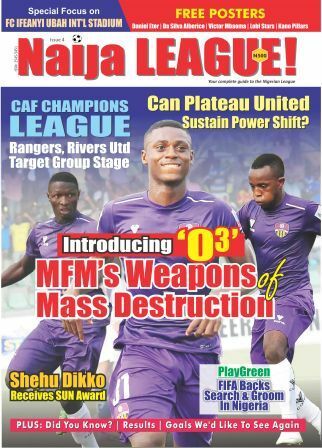 “Scoring on my NPFL debut for Rangers will remain special for me. However, losing maximum points at home wasn’t what I envisaged. I’m surprised we lost. It’s the second time the talented forward will score on his debut for a new side after scoring on his Heartland debut against his former team, Sharks, in 2015. With his debut goal, Omoniwari has wormed his way into the hearts of the fans, who want more from him. Omoniwari got the curtain raiser, while the Warriors claimed victory with goals from Emeka Isaac and Godwin Zaki.